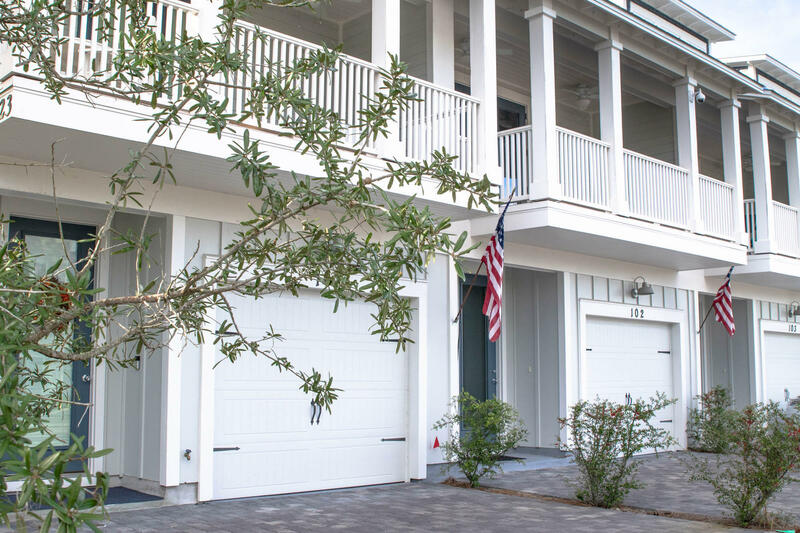 4923 County Hwy 30a E , #f105, Santa Rosa Beach, MLS# 815901: ERA American Real Estate Buy A Florida Vacation Home, Schedule a Showing, Call Brandon Jordan of ERA American Real Estate Today! Rare pre-construction opportunity available in Seagrove. LAST UNIT DEVELOPER IS OFFERING AT THIS PRICE! 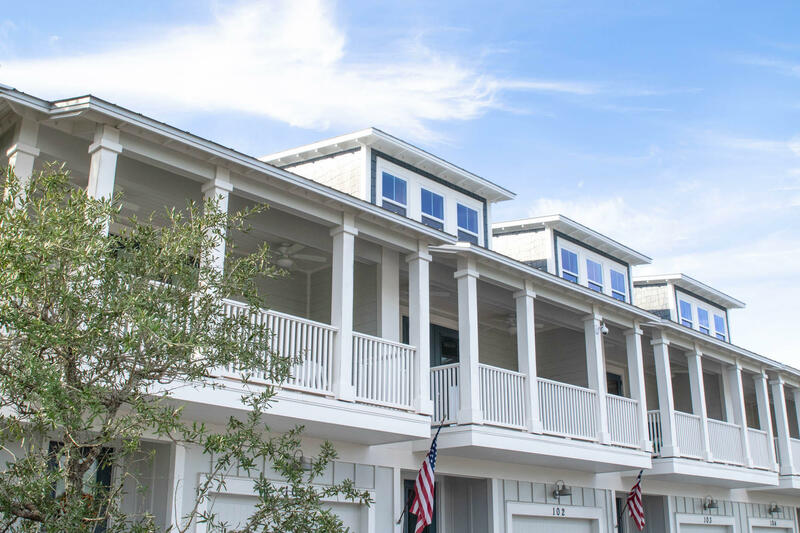 30A Townhomes is located 2 miles east of Seaside directly on 30A. 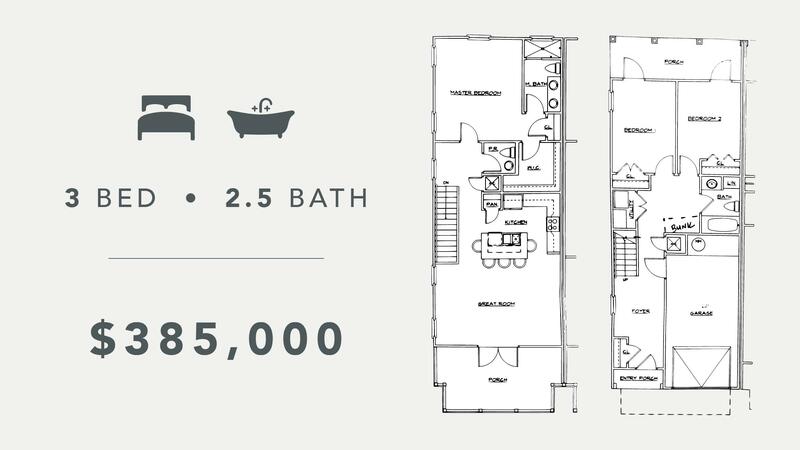 Each unit features a large open concept living space, a spacious master suite, 2 additional guest rooms, designer finishes, luxury fixtures and a private garage. 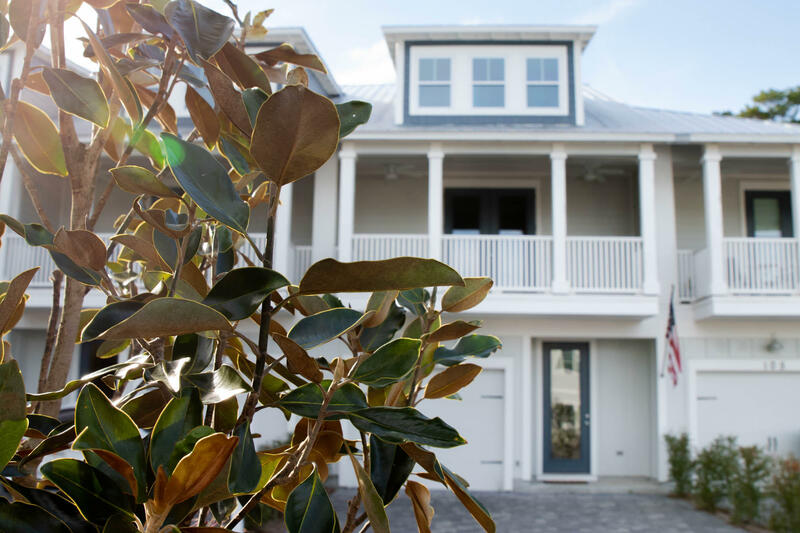 30A Townhomes is a short walk to the sugar white sands and emerald waters of the beautiful South Walton beaches. Amenities of the community include a resort style pool, luscious landscaping and a serene private setting. The area offers world-class shopping, high-end dining, incredible fishing, water-sport activities and biking between them all! 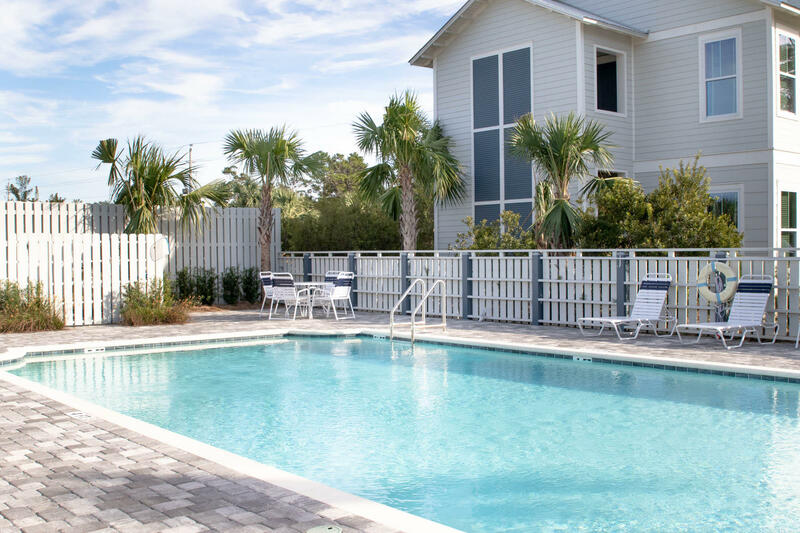 Do not miss this extremely rare opportunity to secure the best deal available on 30A! This listing provided courtesy of 30-a Realty Inc. This information was last updated on 4/21/2019 10:04:43 PM.